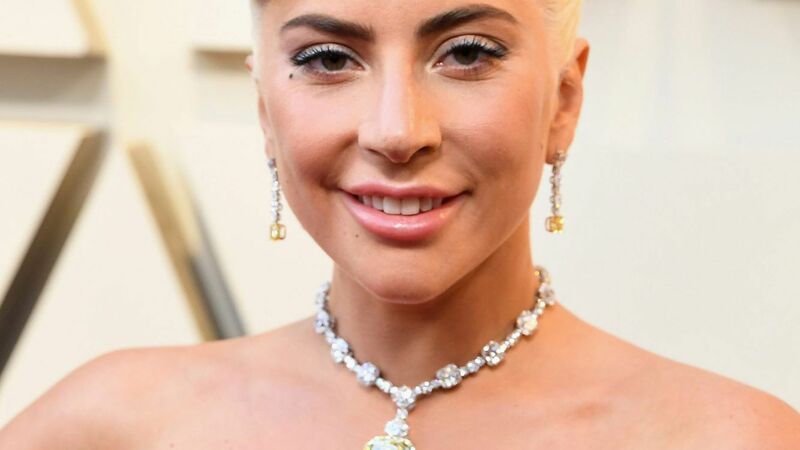 With Thursday morning's 2019 Golden Globe nominations comes the extremely predictable news that Lady Gaga is up for Best Actress in a Drama. 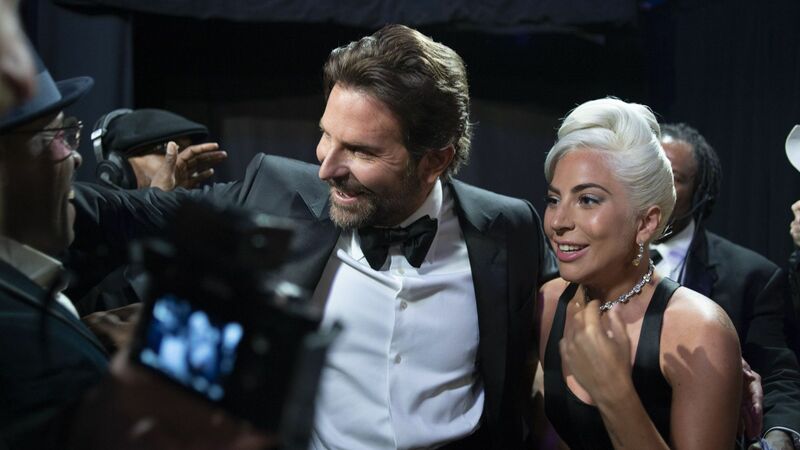 Literally nobody who saw A Star Is Born is surprised by that, but they might not know that despite being a first-time nominee in the category, Gaga's already a Golden Globes pro. In fact, the singer and actress already took home a trophy back in 2016. 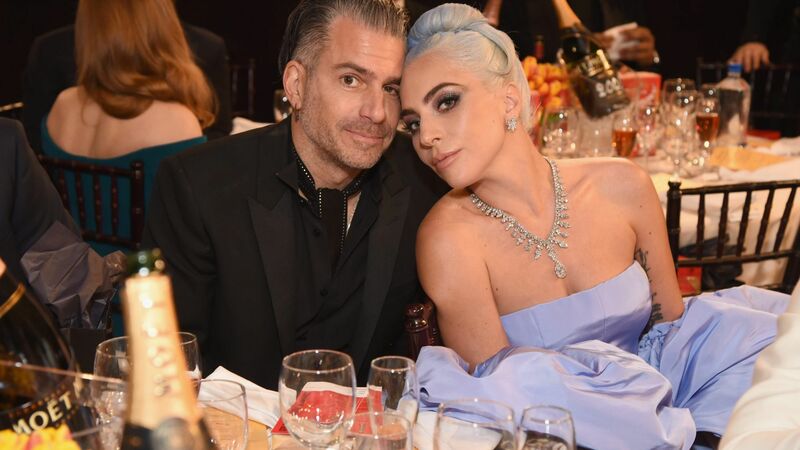 Gaga was not only nominated, but won Best Actress in a Limited Series or TV Movie for her role as The Countess in American Horror Story: Hotel, adding an impressive line to her lengthy resume. 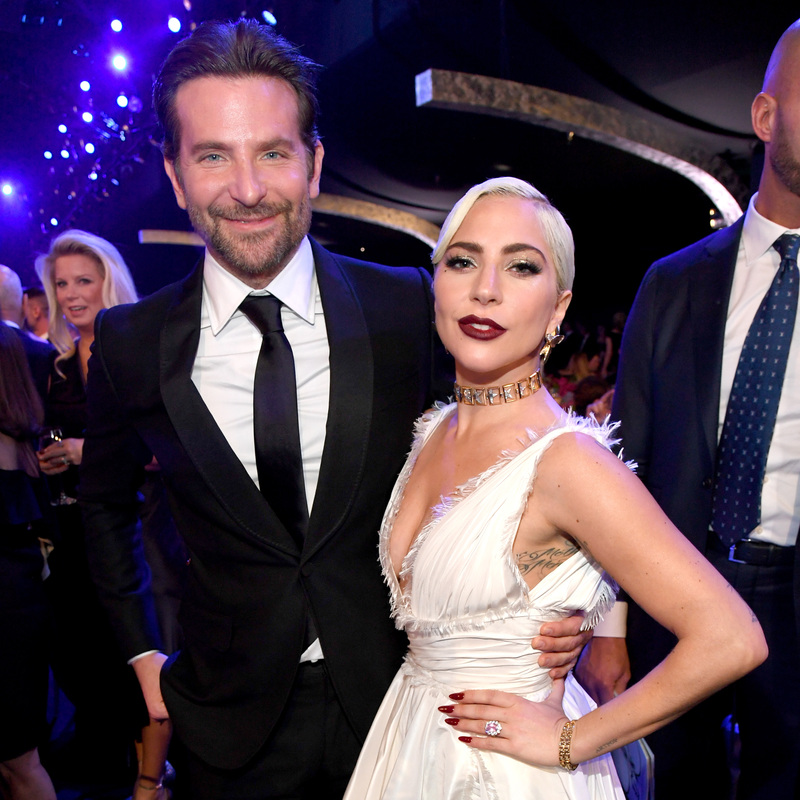 Even though she's been there and done that with the Globes, she's still positioned to make history if she wins again. If she takes home the trophy, she'll be the first singer to win Best Actress in a Drama, which is quite a feat. 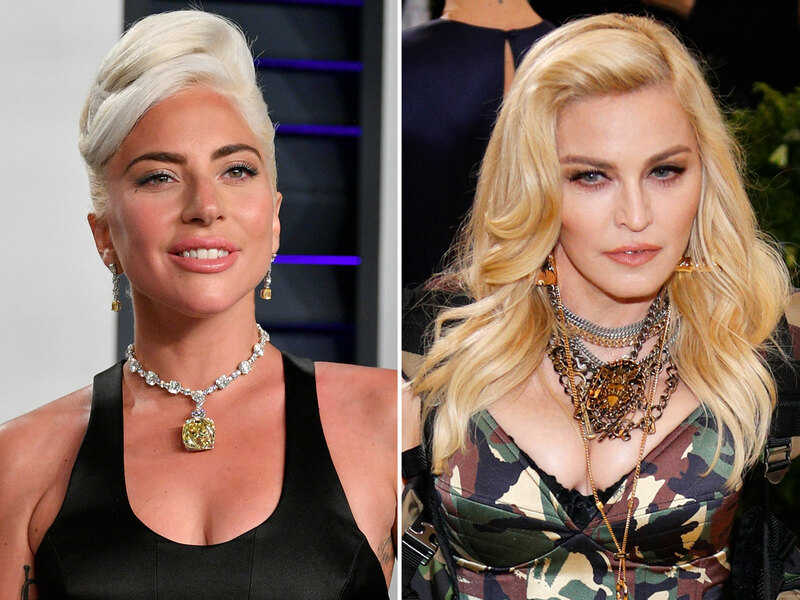 There are many before her who have tried — among them Cher (nominated for Mask in 1985), Barbra Streisand (nominated for The Way We Were in 1973 and Nuts in 1987), and Diana Ross (nominated for Lady Sings the Blues in 1972) — but none have won.